Hi Jana, Thank you for mentioning two of my posts in your Fab Finds list this week. It is much appreciated. Hi Jana, thanks for mentioning A Genealogist's Path to History in your new blog discoveries. Congrats on your new home in the new year! You're very welcome and thank you so much! Thank you for finding Beyond the Branches and including it in your Fab New Finds list! Hi Jana, Good to see your Fab Finds back. I missed them! Looking forward to more in the future. Happy Thanksgiving to you and your family. You're very welcome! 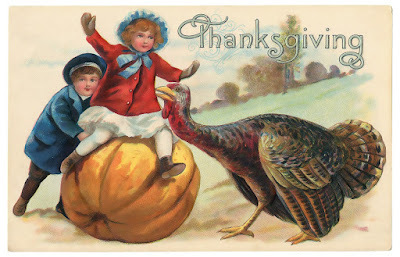 Happy Thanksgiving to you and your family too! You're very welcome and thank you so much Cathy! Thank you for the shout out, Jana! Glad to have you back and congratulations on the selling of your house. Jana, thanks for finding and featuring my blog A Day in the Life: genealogical journey!